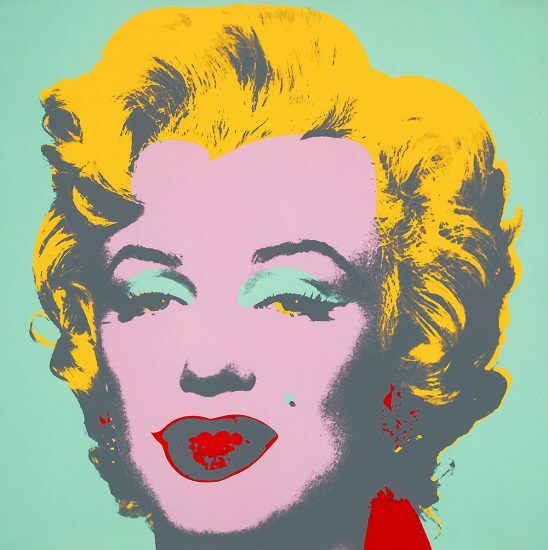 Andy Warhol, master pop artist of the 20th century, is one of the first artists in modern times to legitimize the screenprint as a fine art technique. 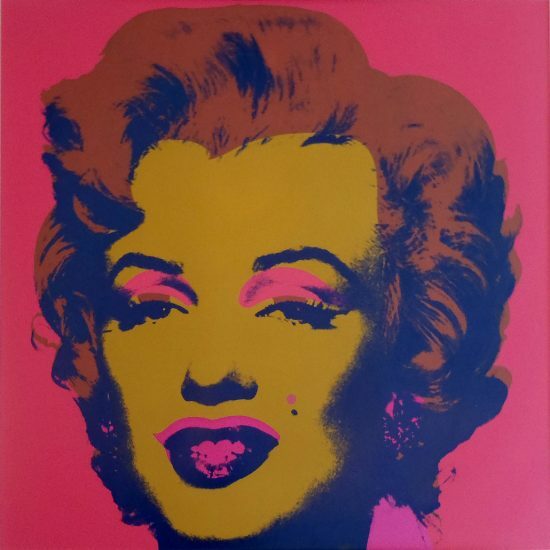 The screenprint has been around for centuries, but Warhol contributed to bringing the practice more into the mainstream in the 1960’s. 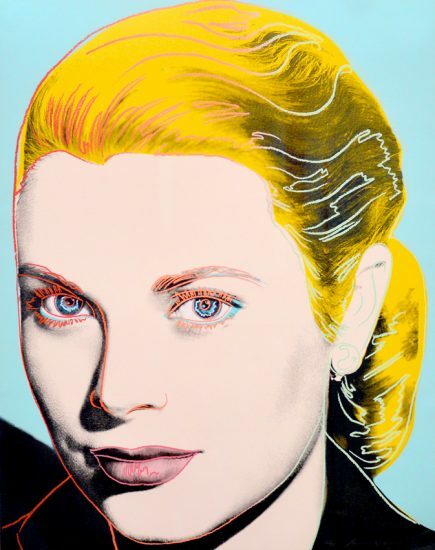 Some purists were skeptical about screenprinting as an art form, due to the interference of a machine and the lack of direct contact between the artist and the medium. 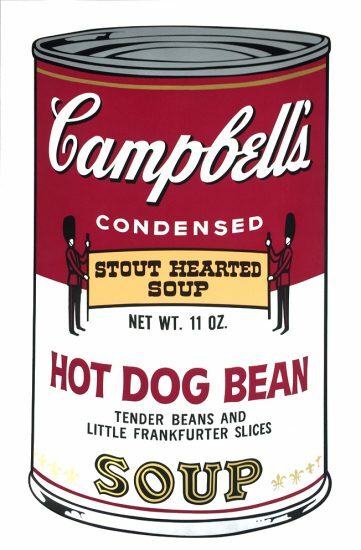 Andy Warhol exploited this separation, and sought it actively in his work. 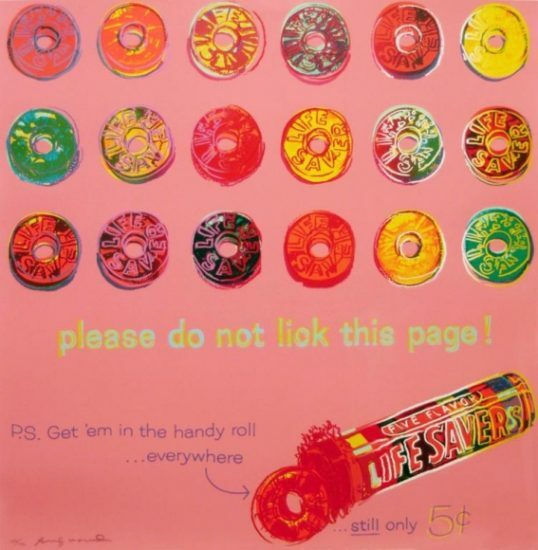 to multiple printings. 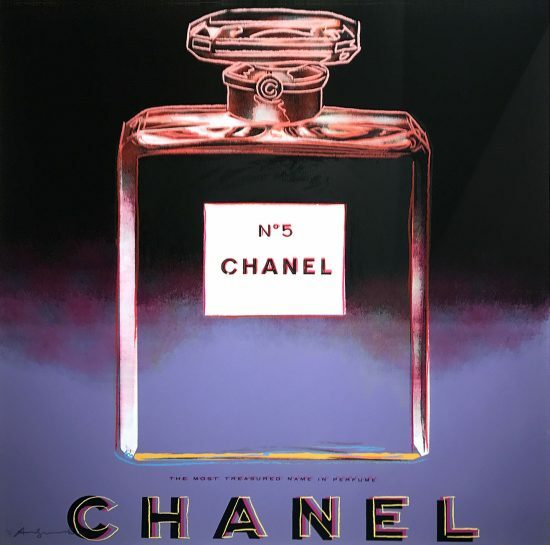 A substance is also used to block off portions of the screen, so that the paint is only applied in the correct places to create the final image. 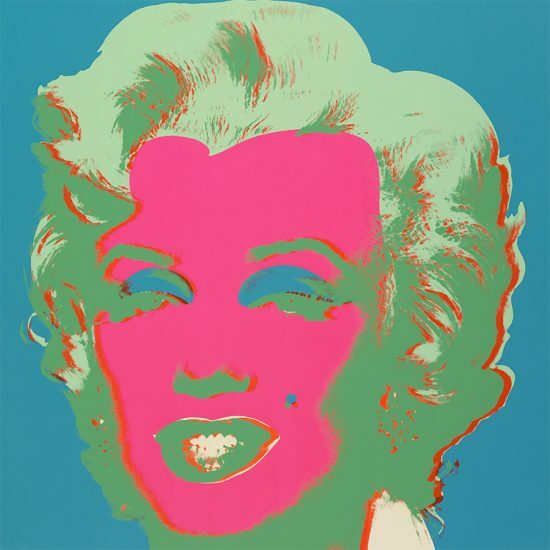 Screenprinting can be layered to achieve multiple colors, which we see in much of Andy Warhol’s works. 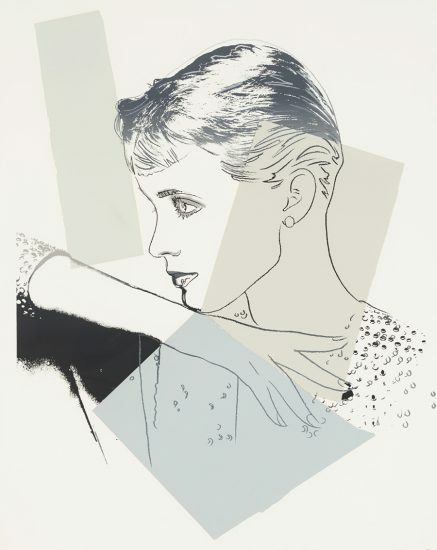 When Warhol broke into the screenprint scene in 1962, he used his own drawings for the stencils – later, he primarily used photo-silkscreen, which used a template of a photograph as the stencil. 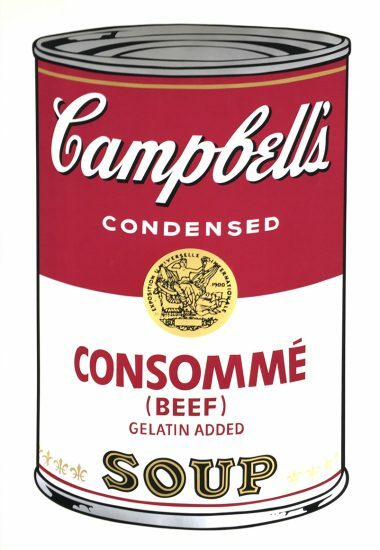 This created a much cleaner image which Warhol found preferable. 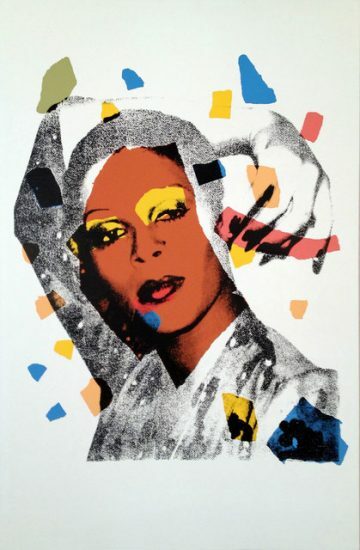 Warhol did publish many of his screenprints on his own, but also worked with a number of printmakers during his career. 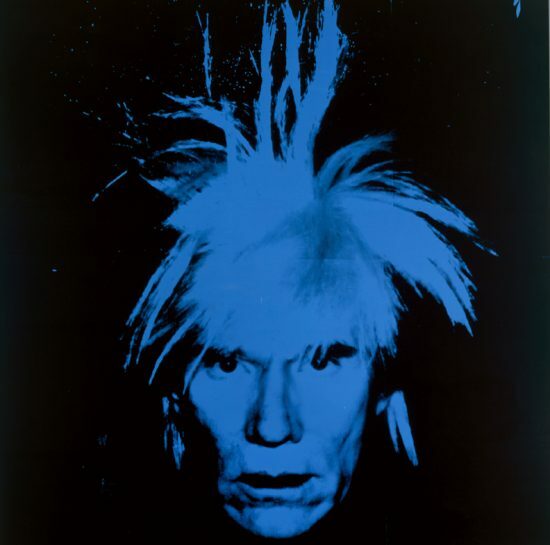 His longest lasting relationship was with Rupert Jasen Smith from 1977 until Warhol’s death in 1987. 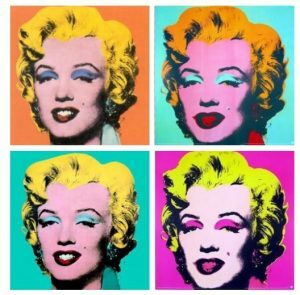 The Andy Warhol Foundation: What Will Happen to Warhol?